Supplying appropriate indoor environmental quality in schools can be challenging for building designers, and the freely accessible, recently updated BB101 is designed to offer guidance by detailing the required standards and assisting with selection processes. This CPD will consider some of the significant areas that are encompassed in the 2018 revision to BB101. 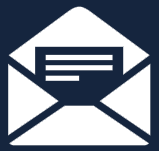 In August 2018, the BB101 guidelines – first published in 2006 – were updated. They allow for recent developments in classroom and school design guidance (some of which are shown in the panel ‘Recent publications that influenced the BB101 revision’, below) that impact on thermal comfort, air quality, lighting and ventilation. The guidelines relate to any new school buildings and the refurbishment of existing buildings, and will be reviewed again in 2022. The Department for Education (DfE) consulted on the guidelines, getting significant input from academia and the wider industry and education communities. The guidelines address issues around global warming and the need to reduce carbon emissions while offering enjoyable, healthy and productive school environments. 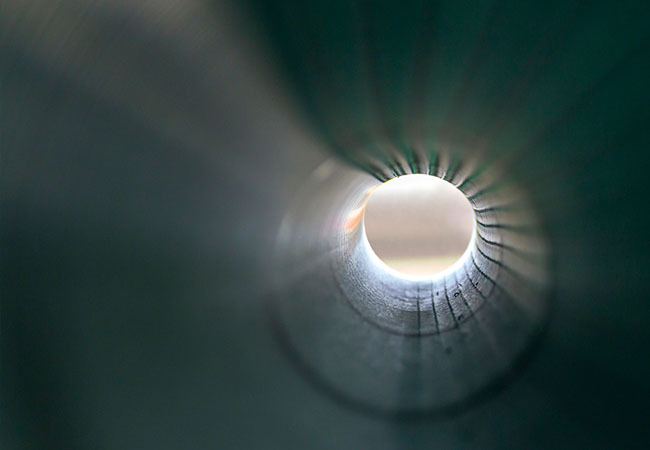 The implementation of low-energy solutions has a positive effect on energy bills – and, therefore, on school budgets – and so is particularly attractive. Many older school buildings struggle with internal heat gains from additional equipment – such as IT resources – introduced since the building was constructed. Ambient noise can be also be a problem when using only natural ventilation – for example, opening the windows can make classrooms excessively noisy, as traffic volumes have increased significantly since many schools were built. The updated BB101 guidelines follow the framework developed by Montazami,5 by considering four different aspects of ventilation and thermal comfort. The ‘Environmental Circle’ (Figure 1) shows how the factors all have dependencies on each other and, therefore, the importance of taking a holistic approach to planning. The CIBSE Journal CPD module 886 considered the benefits of using natural and hybrid lighting where possible for a beneficial impact on occupant wellbeing and on cutting carbon emissions and energy costs. There have been many research projects in the education sector that have linked daylighting with improved achievement rates, health and attendance. Historically, many classrooms were predominantly lit using large vertical windows at the back of the room. 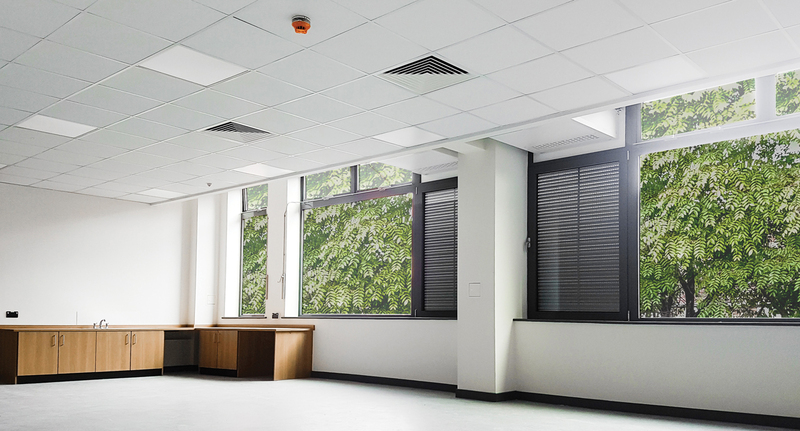 By applying natural daylighting systems, a classroom can be supplied with 300% more daylight,6 while also reducing the lighting energy cost significantly. Research has shown that there can be a conflict between classrooms built in this style, as they may not be thermally comfortable – being too warm in the summer and potentially draughty in the winter. Glare can also become an issue. BB101 points to CIBSE Lighting Guide LG5,7 Lighting in Education to give the criteria for lighting design in schools. Designs may require compromises in terms of thermal comfort. 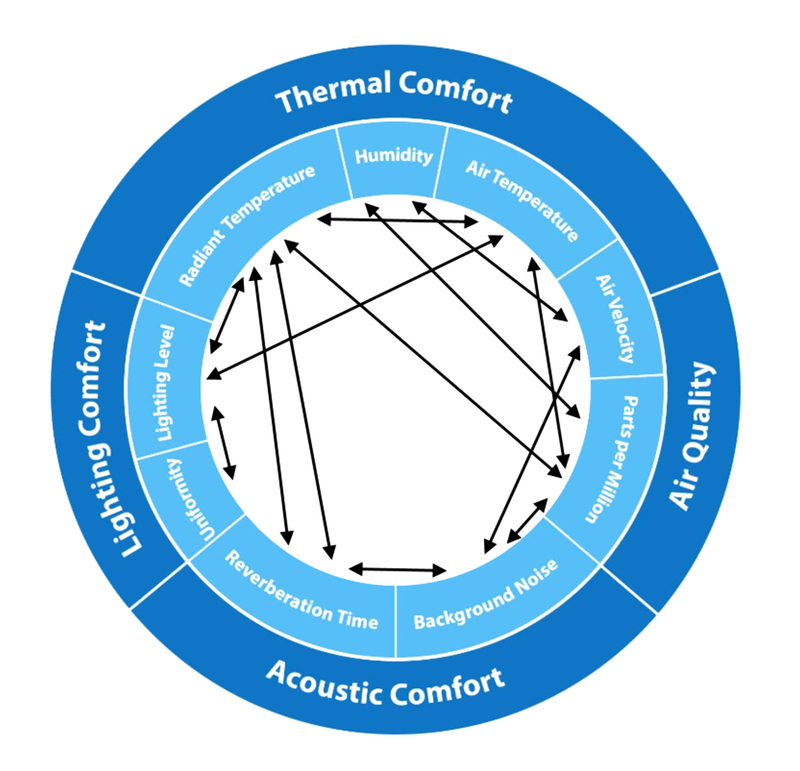 A building that is either mechanically or naturally controlled for thermal comfort may have particular system-related adverse impacts on acoustics or air quality, and these need to be holistically considered when evaluating the system needs. The BB101 thermal comfort recommendations are derived from those in BS EN ISO 152518 and the guidance in CIBSE Guide A, 2015. However, they have been modified to account for the needs of children and schools in the UK. To maintain comfort conditions for people with specific requirements – such as those with physical disabilities, pupils with special educational needs that affect their temperature response or for very young pupils – an assessment of their particular needs will be required. Higher categories of thermal comfort may be needed in all or part of a school. BB1014 has been updated to bring it in line with the output specification requirements for schools funded by the DfE. 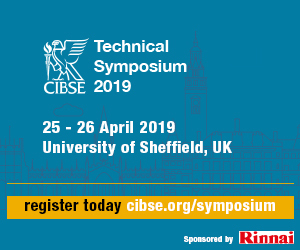 Openings are sized using dynamic thermal modelling using CIBSE DSY 2020 (50th percentile range) weather file most appropriate for the location of the project. Good air quality is an essential element of the BB101 guidelines. It is evaluated by measuring CO2 levels and delivered through appropriate natural, hybrid or mechanical ventilation. Air pollution can originate from inside the room, such as from furniture or occupants, or externally. In recent years there has been a heightened focus on external pollutants near schools and classrooms, such as traffic9 or industry, and the effect it can have on schoolchildren’s health. 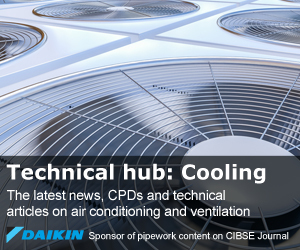 Where mechanical ventilation is used, or when hybrid systems are operating in mechanical mode in general teaching and learning spaces, sufficient outdoor air should be provided to achieve a daily average concentration of CO2 of less than 1,000ppm. The maximum concentration should also not exceed 1,500ppm for more than 20 consecutive minutes each day. a. Sufficient outdoor air should be provided to achieve a daily average concentration of CO2 of less than 1,500ppm, during the occupied period. b. The maximum concentration should also not exceed 2,000ppm for more than 20 consecutive minutes each day. 1,200ppm for a new building (800ppm above the outside CO2 level, taken as 400ppm) for the majority of the occupied time during the year. 1,750ppm for a refurbished building (1,350ppm above outside air level) for the majority of the occupied time during the year. Calculations at concept design stage and scheme design stage need to be carried out for summer, winter and mid-season design conditions, to prove that the design will operate satisfactorily throughout the year. CO2 levels should be measured at seated head height in all teaching and learning spaces. Designs must offer sufficient openable areas in suitable locations for winter, mid-season and summer conditions – and the means by which the occupants can control the openable areas must be provided. Noise from building services, including mechanical ventilation systems, should meet the limits for indoor ambient noise levels (IANL) given in Table 1 of BB93, together with the tolerances on the IANL limits given in Table 2 of BB93 for different types of ventilation system under different operating conditions. Noise generated by extract systems can cause a nuisance. It should not be loud enough to prevent the teacher’s voice from being heard by students, or the students’ voices being heard by the teacher, as this poses a significant hazard. If possible, it should be kept below 50dBA. Where this is not possible, higher noise levels of up to 55dBA will only be acceptable where the teaching staff have control over the ventilation system and it can be switched off locally as required for teaching. Building simulation is a key element of the new BB101 guidelines. It ensures the design of the ventilation systems can give acceptable indoor air quality (IAQ) and thermal comfort levels. 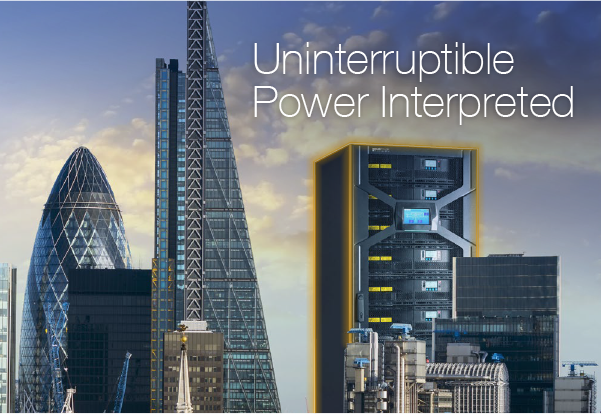 Dynamic thermal simulation software enables building systems designers to provide predicted performance of buildings and test compliance criteria before their construction or refurbishment. Results from such simulations are heavily dependent on the internal and external parameters (for example, weather data, occupancy profile and internal gains) and also assessment criteria. Overheating and IAQ should be assessed using the CIBSE DSY1 2020 weather file (high emission 50th percentile scenario) most appropriate to the location of the school building. The change from applying the historic Test Reference Year (TRY) file to using the projected DSY1 2020 weather file not only allows for the performance to be tested against more stringent weather conditions (moderately warm summer), but also takes into account a climate change scenario. For climate resilience, it is advisable to model against predicted future DSY weather years – DfE is working with the CIBSE Schools Design Group to model recent designs using the 2050 and 2080 weather years. The new guidelines offer consistency in the modelling of occupancy profiles, by defining the occupancy hours of 9am to 4pm, Monday to Friday, with a lunch hour noon to 1pm in all classrooms during all the summer weeks, with no school holidays. The guidelines allow for 32 occupants (with 70W sensible, and 50W latent, heat gains) and typical lighting (7.2W·m-2) and equipment (10W·m-2) gains for standard classrooms. The guidelines also set standard occupancy and gain profiles for other school spaces such as ICT rooms, sports and examination halls. A room or building that fails any two of the three criteria is classed as overheating. Criterion 3 – sets an absolute maximum daily temperature for a room, beyond which the level of overheating is unacceptable. A room or building should comply to criterion 1 of the CIBSE TM 5212 adaptive thermal comfort model (see ‘Summary of CIBSE TM52 criteria for defining overheating…’ panel) where the hours of permitted exceedance have been altered from the previous requirement of 3% of occupied hours to a maximum of 40 hours per year. (There are particular requirements for exam halls.) Criteria 2 and 3 should be reported for information only. If a school design fails to meet criterion 2 or criterion 3, then designers should consider potential overheating mitigation measures and indicate which are viable for the project. Category II (normal expectation as described in BS 15251) in new schools and category III (moderate level of expectation) in refurbishment should be used for overheating assessment in all teaching and learning spaces of schools, unless they are occupied by vulnerable pupils (very young or pupils with complex health needs) where category I (high level of expectation) should be employed. Sports halls can be assessed against one lower category for both new construction and refurbishment if not used for examinations. With thanks for the principal article content to Masoud Tabatabaei (Monodraught) and Ruth Buckingham (Monodraught), with additional input from Dejan Mumovic (UCL) and Richard Daniels (Department for Education). Guidelines for healthy environments within European schools, European Union 2014. Indoor Air Quality in London’s Schools, Greater London Authority, 2018. 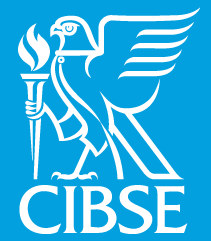 CIBSE TM57 Integrated school design, CIBSE 2015. BB101 Ventilation, thermal comfort and indoor air quality, 2018. Montazami et al, A comprehensive review of environmental design in UK schools: History, conflicts and solutions, Renewable and Sustainable Energy Reviews 46, (2015): 249-26. 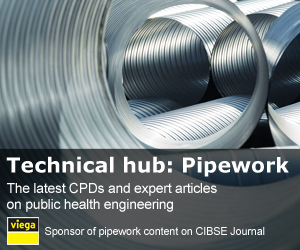 CIBSE Journal CPD Module 88, CIBSE Journal November 2015. Lighting Guide 5, LG5 Lighting in Education, SLL/CIBSE, October 2011. BS EN ISO 15251:2007 Indoor environmental input parameters for design and assessment of energy performance of buildings addressing indoor air quality, thermal environment, lighting and acoustics, BSI 2008. UK schools banning school run to protect pupils from air pollution, The Guardian. Mumovic, D et al, Winter indoor air quality, thermal comfort and acoustic performance of newly built secondary schools in England. BB93 Acoustic design of schools – performance standards, Department for Education, 2015. CIBSE TM52 The limits of thermal comfort: avoiding overheating in European buildings, CIBSE 2013.